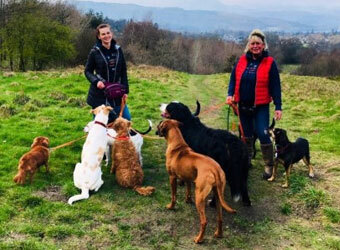 Browse below for kennels & boarding in Windermere. Lakes Pet Services is focused on providing high-quality pet services to your satisfaction. Services include home boarding, day care, overnight stays, dog walking, pet sitting and grooming.